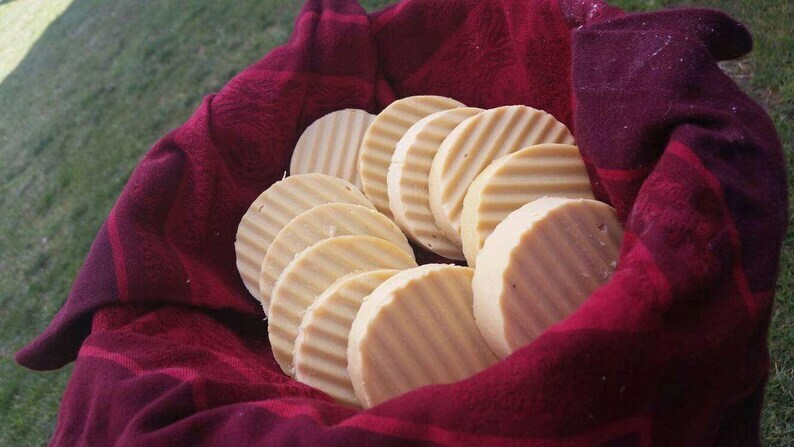 All natural soap handmade naturally detoxifying soap. Approx. 4 oz. Handmade, all-natural, moisturizing cleansing bars. The all natural antibacterial ingredients in this bar of soap can be used to cleanse your hair, beard, body or even make up brushes! Castille and/or Shea Butter soap. These ingredients moisturize and softening skin. For best results follow up with Circa 2009 Body Butter of you choice. Don't see your choice inbox me.